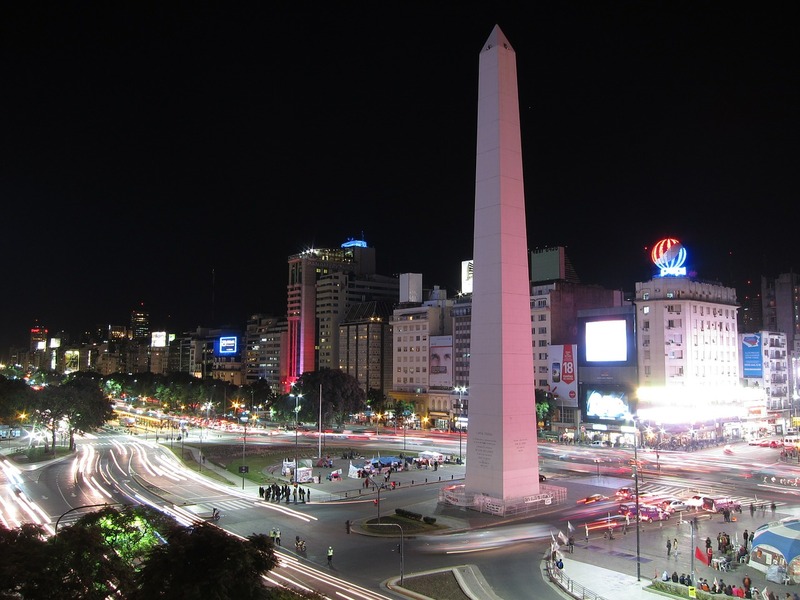 Argentina is the latest tax jurisdiction to announce a set of taxation measures that include reform to how digital service supplies from non-resident companies are to be taxed. Argentina announced back in December its intention to tax digital services supplied by non-resident companies, under Law 27,430 initially effective as from February 1, 2018. However, this date remained irrelevant as there was no collection mechanism in place, this was later implemented under Resolution 4240 and is effective as of from June 27, 2018. Resolution 4240 provides more information on the collection process. This new regulation places the liability for the collection and remittance of Value-Added Tax (VAT) on the shoulders of the Argentine customer’s payment provider. The non-resident digital service supplier is not liable for the payment of the VAT. Argentina’s Federal Public Revenue Administration (AFIP) has also compiled a list of digital services that are affected by the new VAT rules. The list runs to over 180 international digital service companies, including, for example, Netflix and Spotify. Services delivered by these non-resident companies and consumed by customers based in Argentina will attract the new 21% VAT. Note that the download, or access to, e-books are exempt from this new VAT law. The Argentine approach to assigning liability for the collection and remittance of VAT in this new rule is very interesting. The place of supply rules are in place but the liability is not on the non-resident supplier. The liability for the collection and remittance of VAT, in practice, falls on the Argentinian customer’s payment provider. This approach differs from the Organisation for Economic Cooperation and Development (OECD) published guidelines. These guidelines recommend placing the liability for collection and remittance of VAT/GST on the non-resident supplier. In Argentina, with the enactment of this new regulation, the liability will be on the local payment provider. Another noteworthy element of the new Argentine rules is that not all digital services are in scope. The AFIP have compiled a list of non-resident suppliers, which will be extended and updated in the future based on informational regimes that will be implemented. As the list stands today it is not exhaustive as some large companies are absent. Domestic customers and payment providers can view this list to know the services for which VAT should be applied. Here’s a direct link to the AFIP list. Acknowledgement: Thanks to Luciano Cativa, of FB Tax Legal, Buenos Aires, for his help in researching this article.